These techniques improves core strength, alignment, and balance by reintegrating hip and shoulder stability. Learn how to rebalance common issues in the pelvis & shoulder girdle while improving joint range of motion and muscular timing. 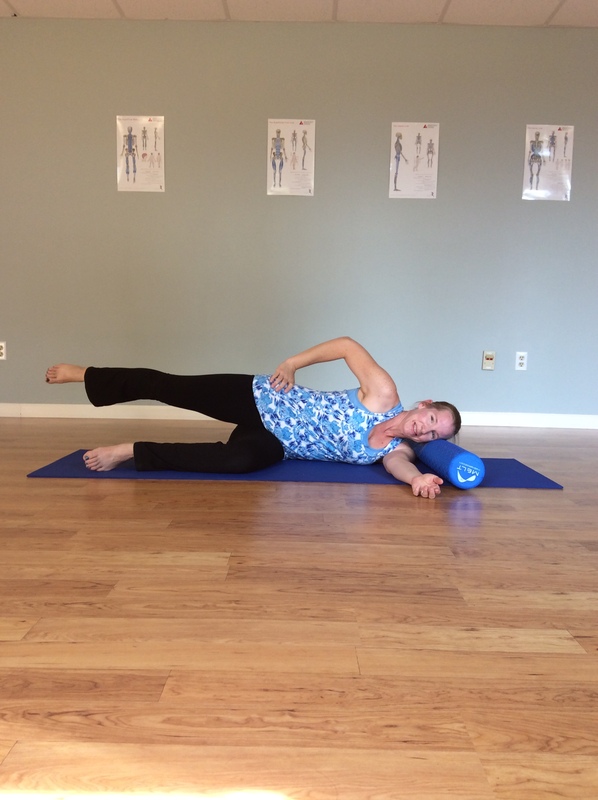 These classes focus on the timing of the stabilizing muscles which allow integrated healthy movement to happen. Each technique is specific to shoulder and pelvic girdle stability as well as spinal stabilization and core stability. Precise cueing and body awareness techniques allow participants to work their bodies more intelligently for better results. 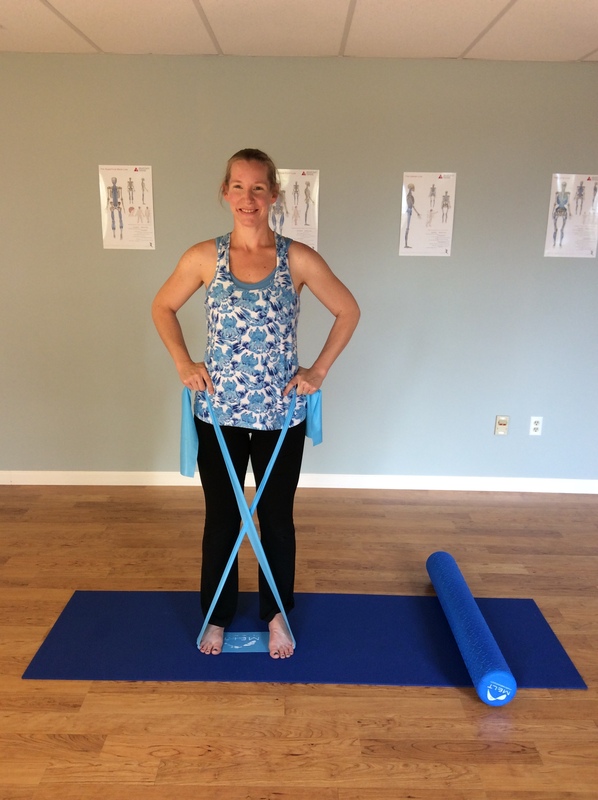 Multiple techniques using resistance bands, MELT Rollers, and body weight will be taught. Neuro-Strength classes combine the original MELT moves with new Strength moves designed to target the muscle timing mechanism to improve stability and function in our joints. Prior experience with MELT and permission from the instructor are required to attend. Please visit https://fullcirclefitnesseugene.com/melt-class-rates-and-schedule/ for the current class schedule. I would like to find out pricing for the Friday melt length and strength. I recently attended the Sunday class at Eugene Yoga. All pricing information is on the MELT Class Rates page which is the third page down under the MELT Method tab. Classes range in price from $15 for drop-in to $10 if you purchase 20 classes at once. Thanks, I look forward to having you in class soon!